Han Zhiyi's father took his life after he was rigged by Yi Zufen and Zhiyi was forced to close down her family business. She was distressed and went for a vacation with her mother. 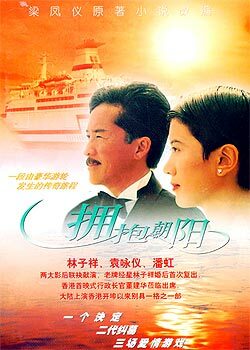 They left Shanghai and joined a cruise to Hong Kong. On the liner, she met billionaire Tong Paixian who fell deeply in love with her at first sight. Zhiyi decided she would marry Tong to rescue her Han's Enterprise. However, Tong's possessive daughter resented their marriage and she tried in every possible way to hurt Zhiyi. Zhiyi took them coolly.